The Rutgers – South China University of Technology (SCUT) Student Program in Engineering is a three-week summer session for undergraduate from SCUT. 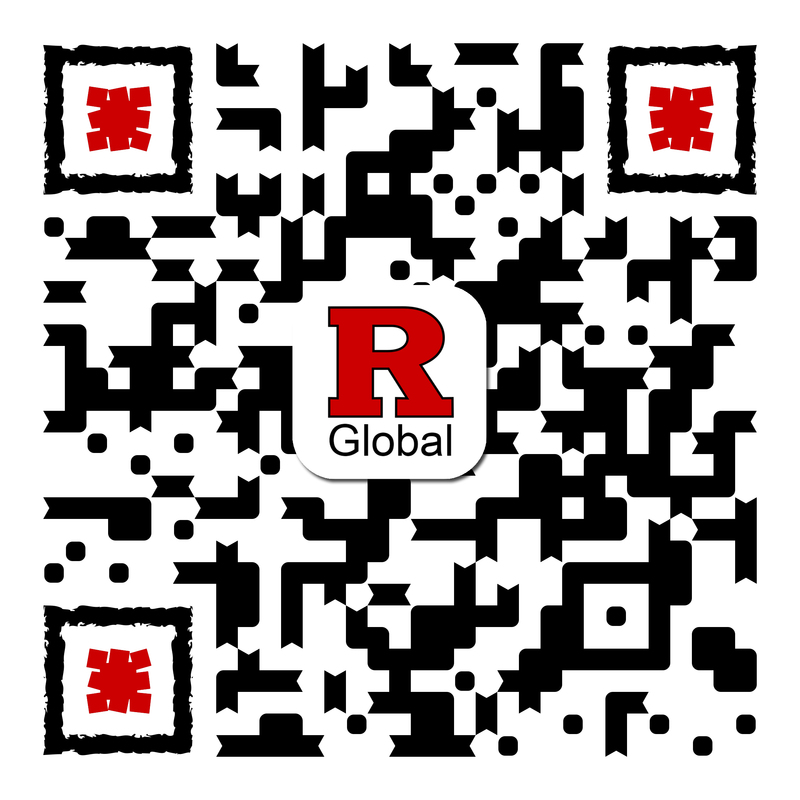 The program is jointly created by Rutgers School of Engineering (SOE) and the Rutgers China Office. SCUT students from varying engineering backgrounds attend lectures held by outstanding SOE faculty and participate in hands-on laboratory workshops in building mobile robots, thereby implementing sensing/control algorithms for autonomous navigation. At a closing ceremony, students demonstrate what they’re learned during a presentation session. Visiting engineering and social work students from Shanghai University and Beijing University of Chemical Technology can participate in a three-week summer program that commingles American and Chinese cultures. Students in the engineering track receive an introduction to robotics and advanced processing technologies for thermoplastic resins, while students in the social work track learn about health care in the United States, migration and child development, and adult care.Both sets of students participate in English immersion sessions and learn about various aspects of American popular culture and history through cinema outings and field trips to Boston, Washington, New York, and Philadelphia. This program offers visiting Jilin University students the chance to attend seminars and lectures on American history, culture, and society, as well as meetings with the Rutgers Business School, University Career Services, and with representatives from the Rutgers–Jilin Graduate Student Research Forum and Rutgers Chinese Student and Scholar Association (RCSSA). This two- day program is designed for Chinese high school students affiliated with the Top University Preparatory Academic (TUP). Activities include a trip to the United Nations headquarters, a meeting with a former UN ambassador, a briefing on the UN 17 Sustainable Development Goals, an introduction to Rutgers international admissions process, networking sessions with members of the RCSSA, a UN discussion at the Honors College of Rutgers–New Brunswick, and a fun outing at Rutgers Cinema. This two-week leadership training program is designed for senior administrators from Jilin University. This program includes lectures on various aspects of university administration, continuing studies, intellectual property, human resources policies, and academic management and meetings with faculty and leaders from schools around Rutgers. This two-week English teaching training program is exclusive to English-language scholars and professors from Jilin University. The training program focused on classroom psychology — such as developing a learning culture and factors in motivation — and language-specific topics, like applying the English writing program in seminars and instructional technologies for language assessment. The Rutgers Graduate School of Education, the Graduate English Language Learners and International Teaching Assistants (ELL-ITA) Program, and the Rutgers China Office collaboratively offered this program to provide scholars from China with teaching methods and best practices from American universities. In collaboration with the China Scholarship Council and the Dongfang International Center for Educational Exchange, this three-week program features lectures from Chinese university representatives who covered topics including financial administration, leadership and organizational practices, managing intellectual property and library resources, continuing studies, university career services and more.. This professional development program is for English teachers from Wuhan, China, who wish to receive training from and network with American English-language high school teachers and staff and faculty from the Rutgers Graduate ESL Program, the Center for Teaching Advancement and Assessment Research, the English Writing Program, and the Rutgers Libraries. Topics include teaching in U.S. high schools, global citizenship, and teaching ESL in China.